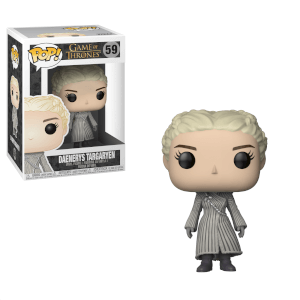 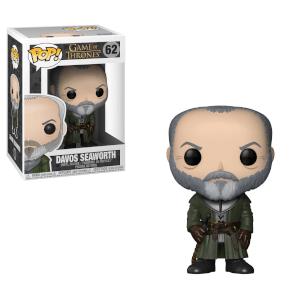 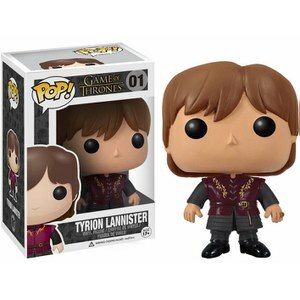 Find all of your favourite Game of Thrones Funko Pop! 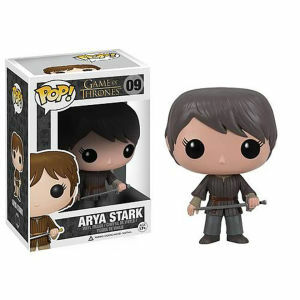 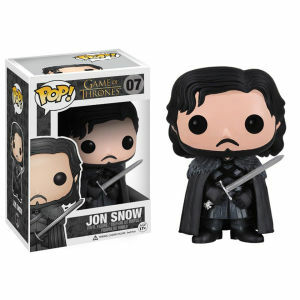 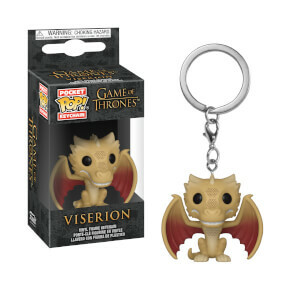 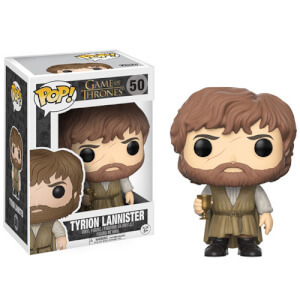 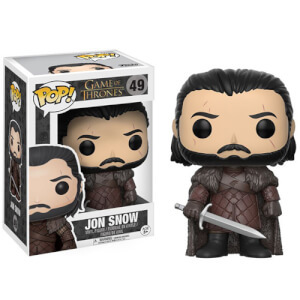 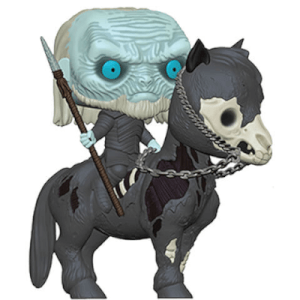 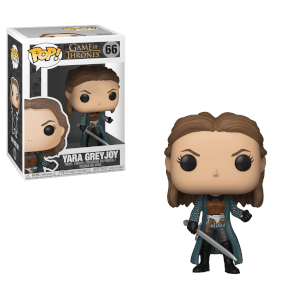 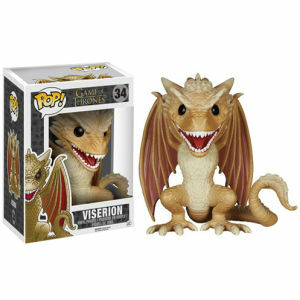 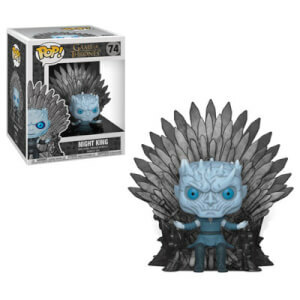 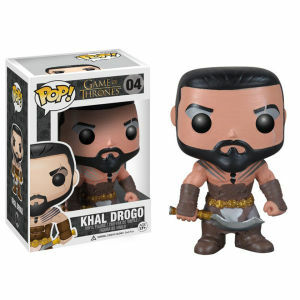 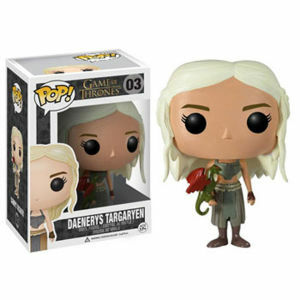 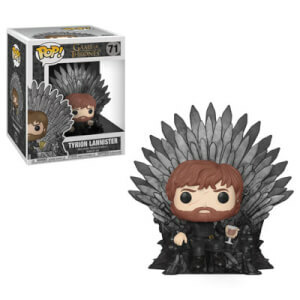 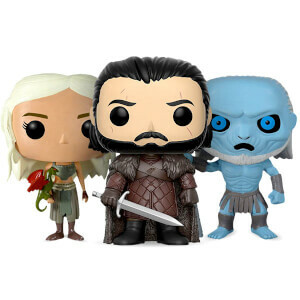 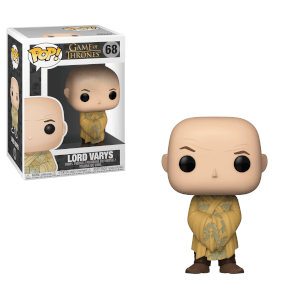 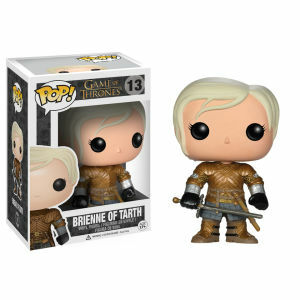 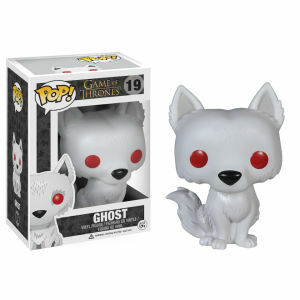 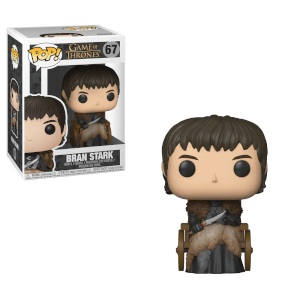 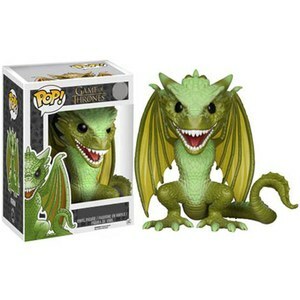 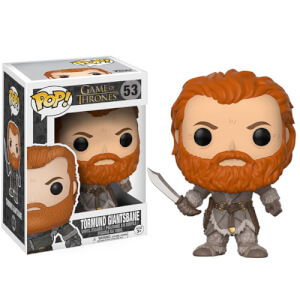 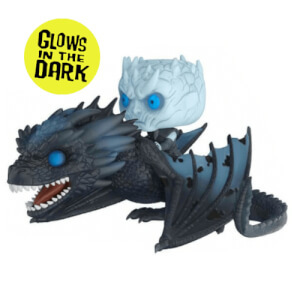 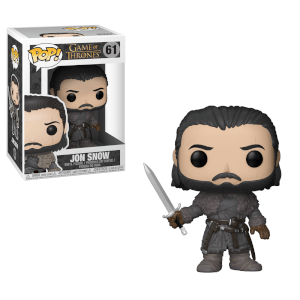 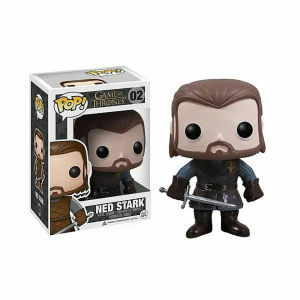 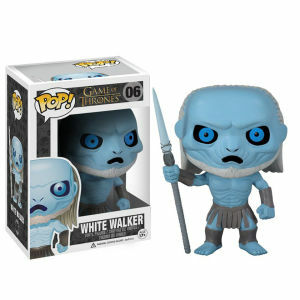 Vinyl here at Pop In A Box – we’ve got all Game of Thrones Pops ever made, collected in one place! 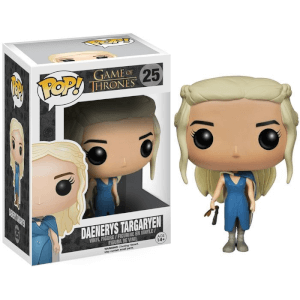 Explore below to find your favourite Game of Thrones characters or perfect Game of Thrones gift whether you are House Targaryen or House Stark!